You perhaps think that I will write about one of the existing function of Google such as AdWord or AdSense… wrong! The topic of this new is about mining the web with Google to achieve illegal issues. 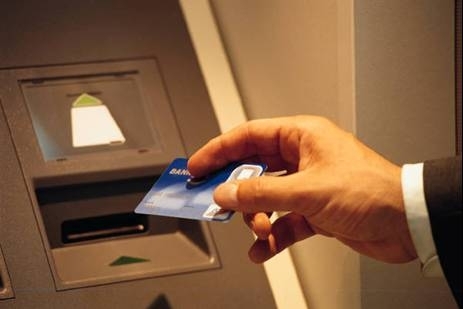 Recently, Dave Goldsmith, founder and president of a security company, has explained to eWeek how to find the user manual of a standard ATM bancomat with Google. The powerful search engine can be used to mine the Internet for such kind of information. If the master password of the ATM bancomat has not been changed, you can eventually make some money by reprogramming it. As said by Dave Goldsmith, “This isn’t a vulnerability. It’s someone exploiting a policy weakness, where ATM owners install these things and never change the default password.“. The default password problem is already very well know in the field of administration of servers.